Enough Is Enough: Making an Impact in the Nation's Capital - We need your voice today! Making an Impact in the Nation's Capital - We need your voice today! Two Huge Ways You can Help Women & Children to Say "Not Me" Instead of "Me Too"
Great things are happening here in our nation's capital! There are two specific ways you can make a tremendous impact by lending your voice! 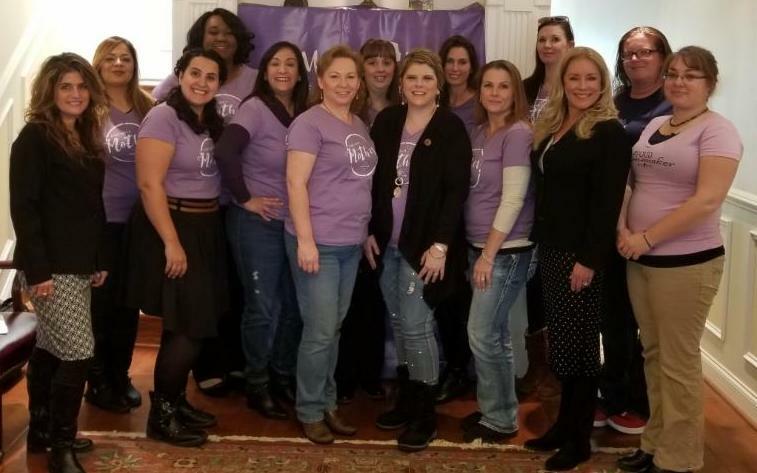 On Thursday, I had the extreme honor to stand with other moms from the Moms March Movement at a press conference in Washington D.C. to share the Declaration of Mothers.This event, organized by the HomeMakers for America, featured some truly inspiring remarks reclaiming our culture for truth, family, and freedom. The event also proclaimed March 8th as International Mother’s Influence Day and launch “A Day With a Mother”—a much different message than radical feminists are promoting with their “Day Without a Woman.” In case you missed it, you can view my speech, and the entire lineup of speakers at the press conference here. Join thousands of women in more than 5,000 cities and every state in America by signing the Declaration of Mothers now, and please share the Declaration of Mothers with two friends. 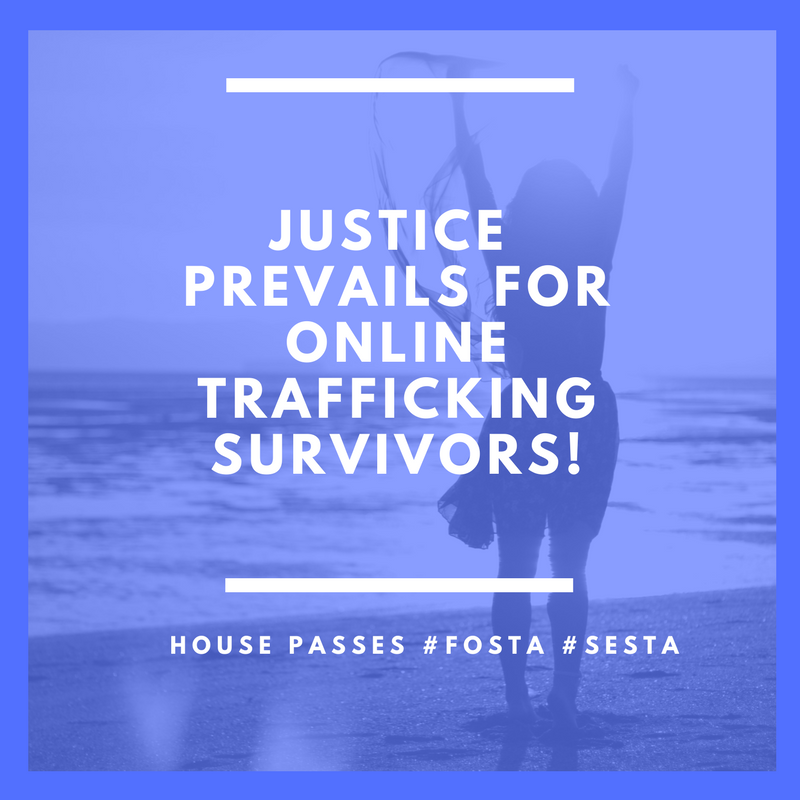 Last week, the House of Representatives voted overwhelmingly to amend the Communications Decency Act (CDA) 230 so survivors and state and local law enforcement will have the legal tools to go after websites that are knowingly facilitating human trafficking.The U.S. Senate is reportedly set to bring this legislation to the floor THIS week. Friends, please call your senator and let him/her know that you support H.R. 1865! You can use the language we've provided for you by clicking right here! The following Senators may put up a roadblock (Cantwell, Markey, and Menendez, Leahy, Warren, and Sanders), so if your senator is listed, we especially need your voice! Thank you for standing with Enough Is Enough® and for lending your voice and your support to protect our children!